We treat your valuable artworks with the utmost care and professionalism. The right frame can make all the difference when displaying your art. If we dont have what you are looking for, we can source or custom make something for you. 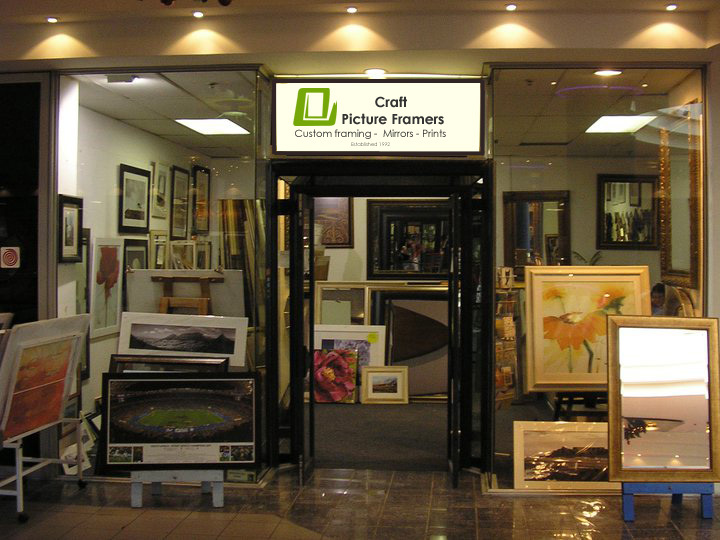 Craft Picture framers in Claremont Cape town is a well known family run business established in 1992. We take pride in offering a professional & friendly framing service for the public, including interior decorators and corporate clients. We provide framing services to local, national, and international clients, and offer a superior and professional framing service from start to finish. All work is undertaken on our premises in Claremont Cape Town, so your valuable artwork does not get moved around, thus we offer a fast turn around time. 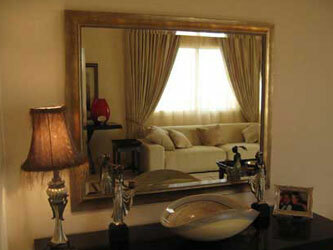 We also specialise in custom mirrors and mirror framing! have an extensive range to choose from. Why choose Craft Picture Framers? Professional workmanship – we take pride in our work and nothing leaves the store unless we are 100% happy with the result. Fast turnaround time – Framing work is done quickly and efficiently in our workshop on our premises. Wide selection of framing options – we offer a variety popular styles of frames to enhance your home and art pieces. We will advise clients on the best possible way to enhance your valuable artwork, or photography in your home, business or gallery. 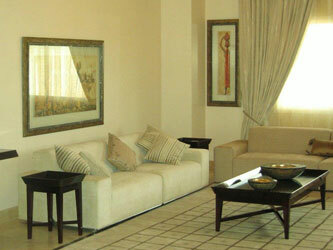 Contact us for all your picture framing services in Cape Town. 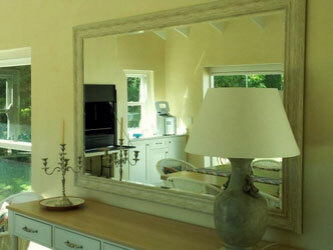 We supply quality custom made framed mirrors, no matter what size. We can consult on site and will give you valuable input as how best to utilize the mirror in the required space. We will quote on all your framing needs. We are expert framers with over 60 years of experience, and are eager to supply you with competitive framing quotations. Our bar area looks complete now with the framed rugby Jerseys, thanks again for completing everything so quickly. Thank you Gavin and Craft picture framers for assisting me with getting my painting framed. The style is perfect for the decor in the living room, I could not be happier!